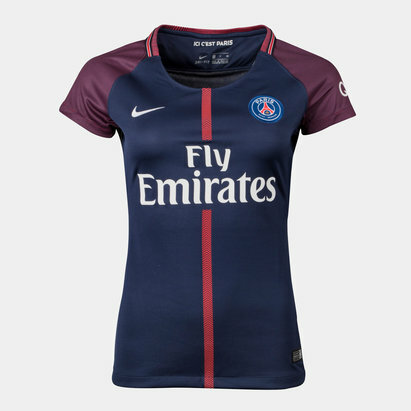 Look as good as the professional players with fitted France Ligue 1 football shirts. 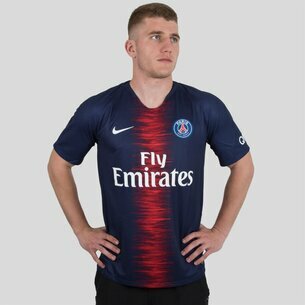 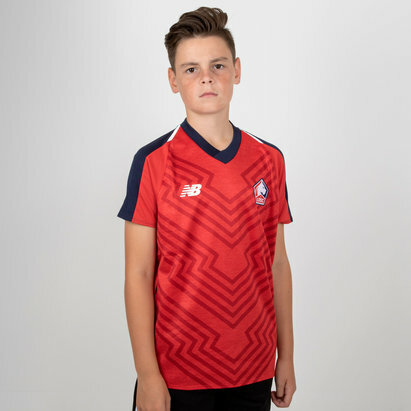 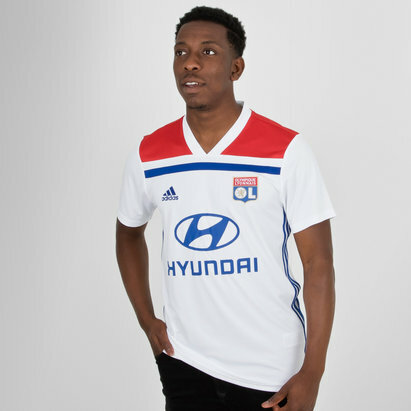 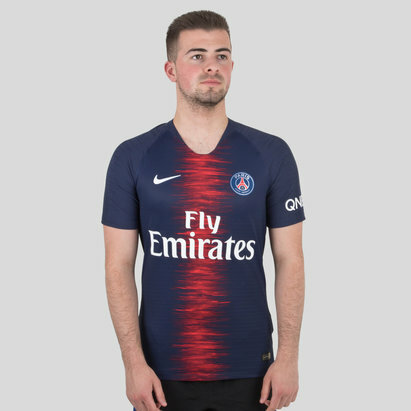 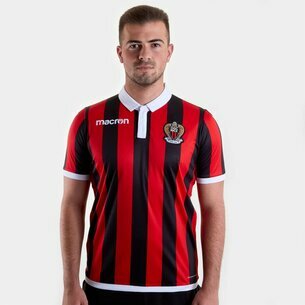 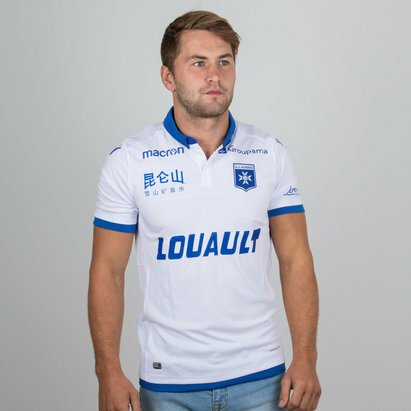 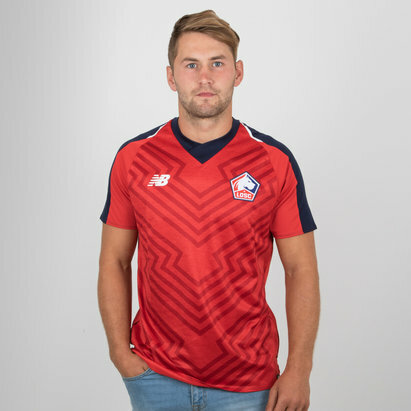 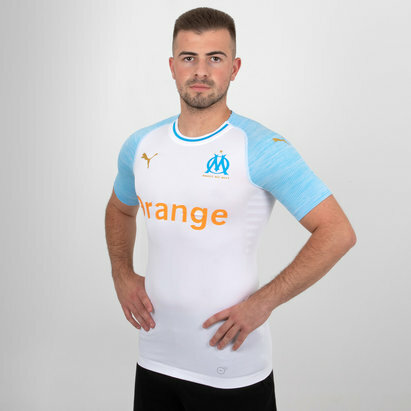 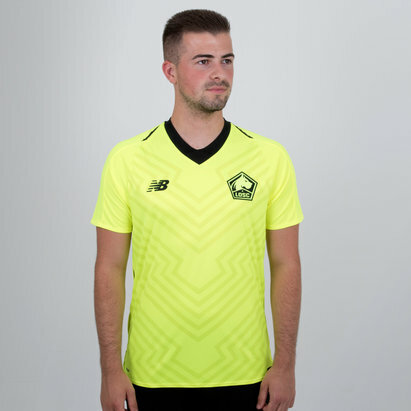 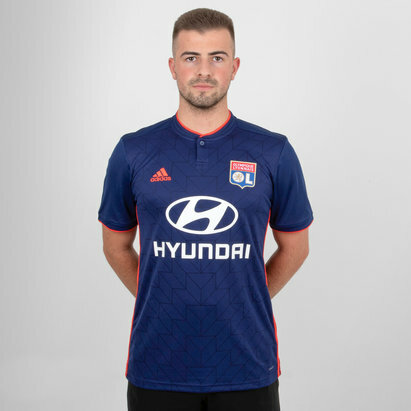 Whether you’re after an away shirt, training shirt or replica home shirt, there's something for every fan of French football at Lovell Soccer. 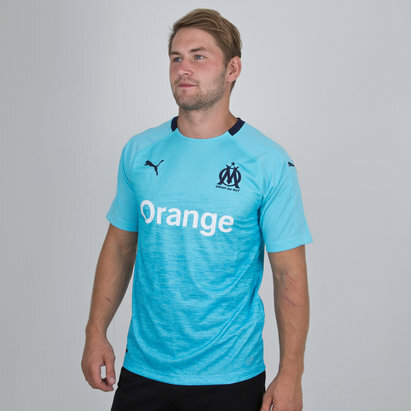 Watch Lyon, Paris St Germain and Olympic Marseille in style with our extensive range official replica shirts - including the latest home and away shirts for the 2016/17 season.